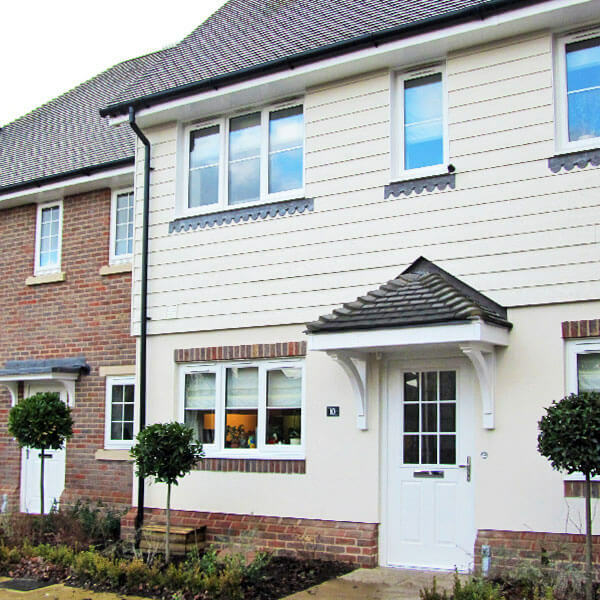 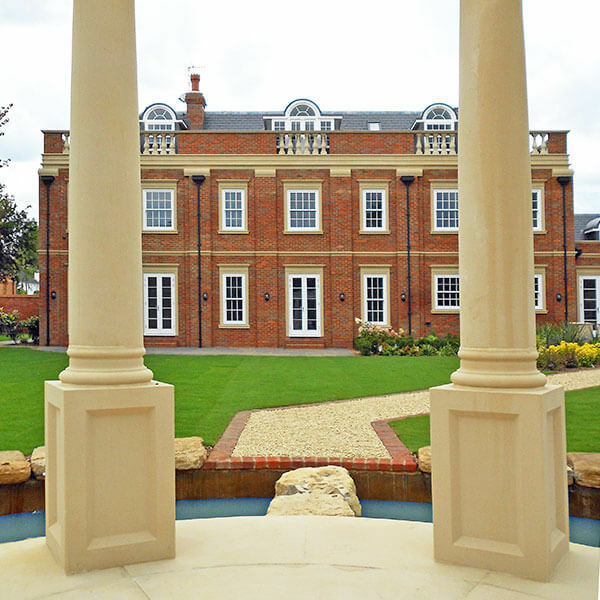 We supplied and installed desirable windows and doors for these new build family homes located in an equally desirable area of Surrey. 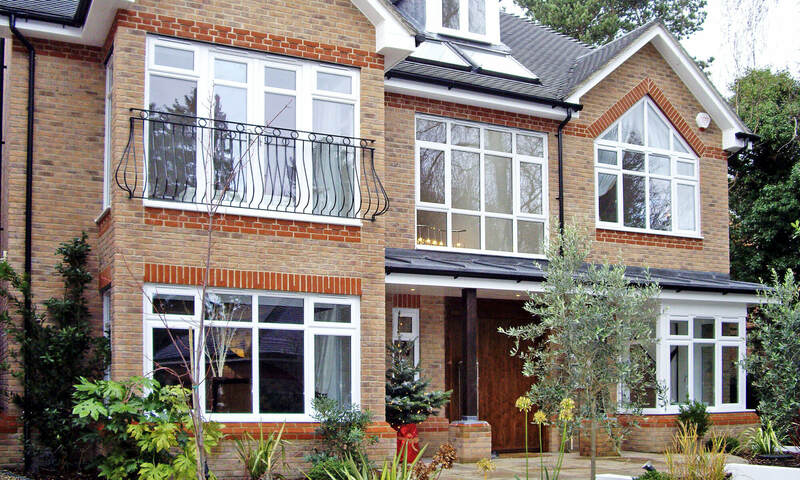 The specification of the windows, bi-fold doors and rooflights that we supplied needed to reflect the quality of the homes themselves. 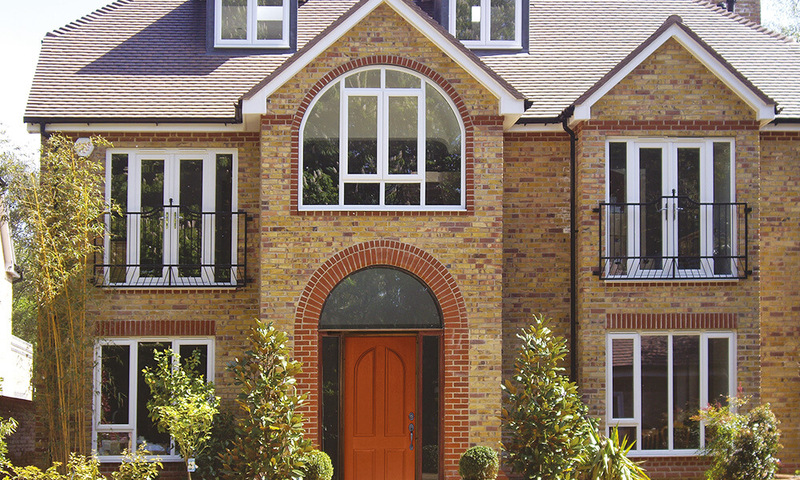 A key feature of these homes was the concept of the outside space being a continuation of the house. 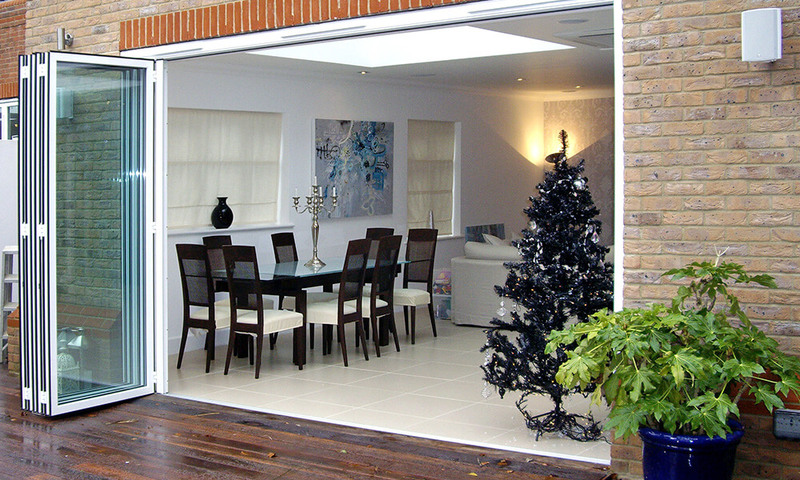 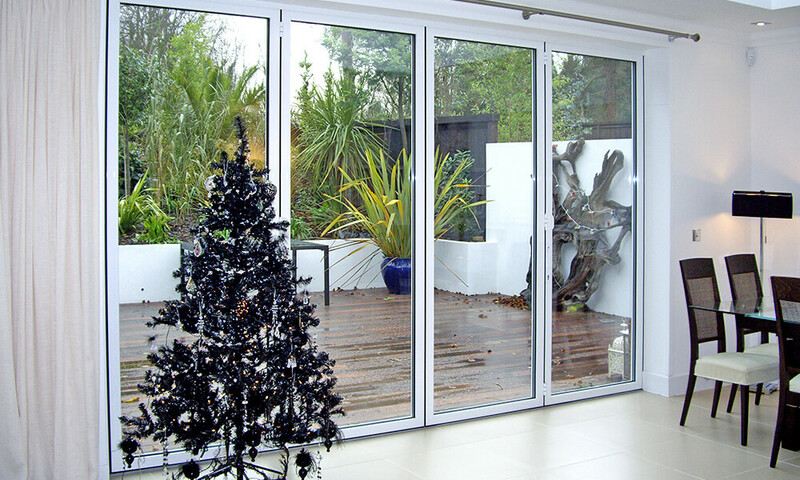 Our fully level threshold on bi-fold doors perfectly embraced this theme of indoor/outdoor living. 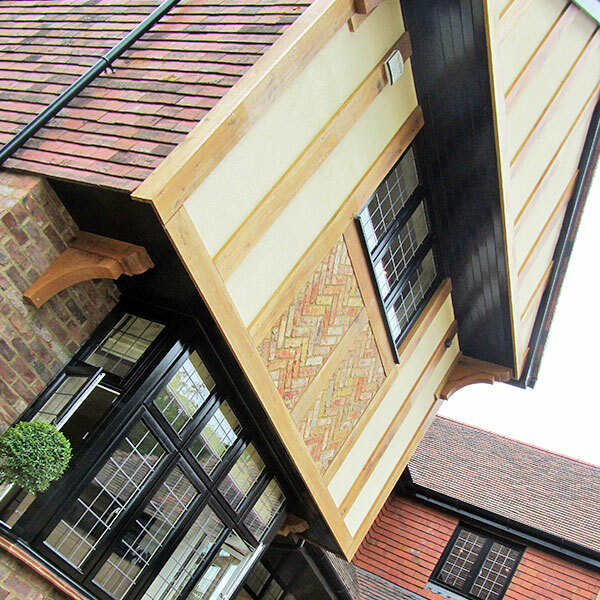 The individual design of each home threw up many challenging aspects, including several complex shaped frames and bays with various curves and rakes. 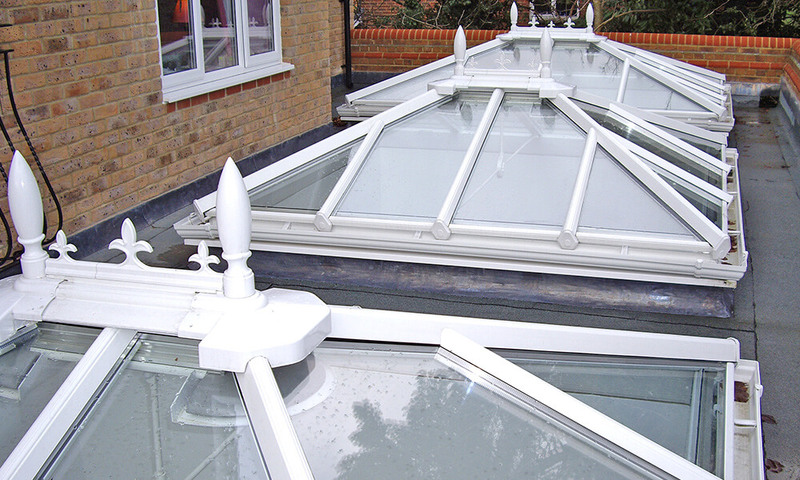 The striking rooflights deliver plenty of natural light to showcase the gorgeous interior, whilst their superbly efficient solar properties ensure year round comfort for all.